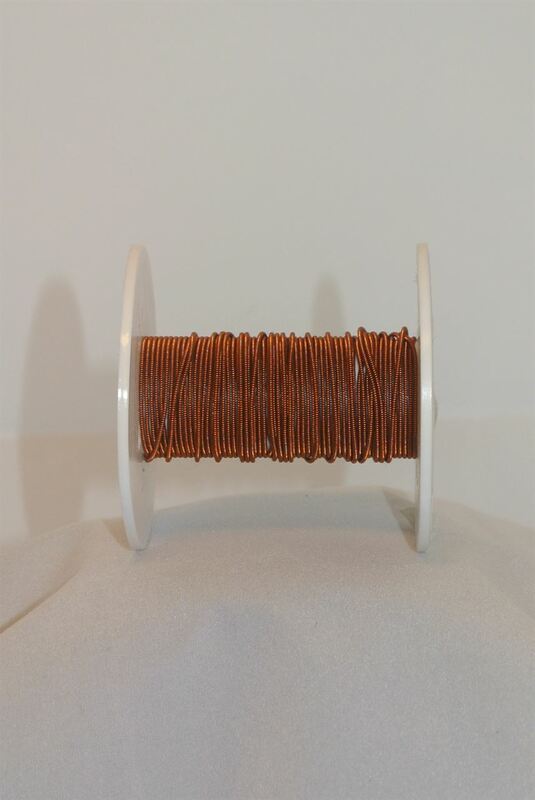 Our Copper thread is compact and even spun. The black are also in dimension 0,30mm. You can use our swarovski beads with this dimension 0,30mm.